Deborah Kay Armstrong, 64, of Van Wert, passed away on Monday, March 18, 2019, at St. Rita’s Hospital. She was born on August 21, 1954, in Lima to Joseph and Kathryn (Mullen) Klaus. They both preceded her in death. She was united in marriage to Ken Armstrong on August 22, 1998, he survives in Van Wert. She is survived by a daughter, Sarah Brown of Lima; step-children, Albert (Linda) Pavel, Mary K. (Larry) Carder, Cary W. Armstrong, Rhea K. Armstrong, Tina Grubb all of Delphos, and Harlen C. Peters Jr. of Van Wert; two sisters, Colleen Klaus of Boerne, TX and Barb (Bob) Delgado of Ohio City, OH; one grandson, Azuriah; and many step-grandchildren and step-great-grandchildren. 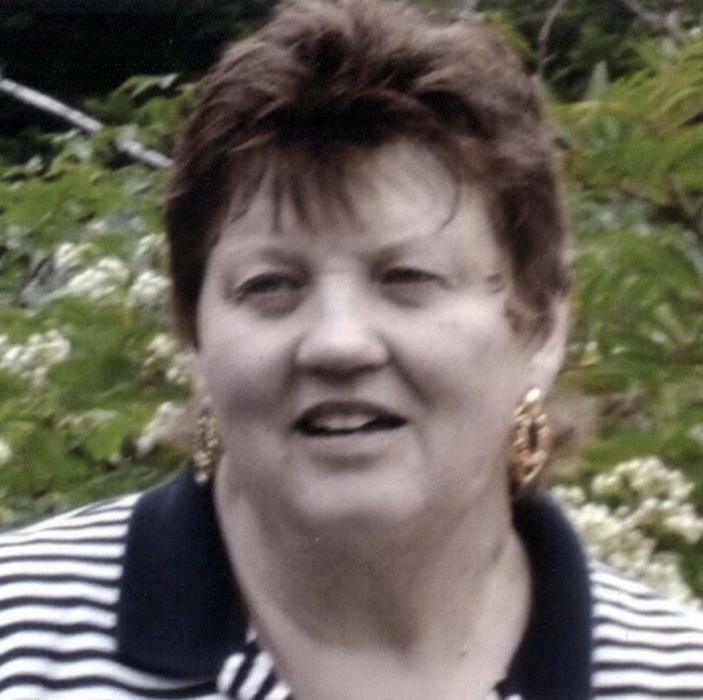 She was preceded in death by a step-daughter, Deborah Ann Pavel Estle. She was a member of the Pentecostal Way Church in Van Wert and was a graduate of Spencerville High School. Deborah had worked as a secretary for the State of Indiana, WTGN, I & K Distributors, Kmart in Lima, and Range Kleen. She had also volunteered at the Salvation Army Kitchen, Van Wert County Ministerial Association, and was a Sunday school teacher for many years. She enjoyed working in her flower beds and feeding the birds.